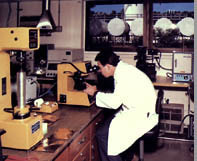 Marjan Incorporated specializes in Hot-Dip Tin Coatings. 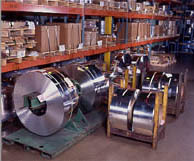 Pure Tin (100%), Tin-Lead (60/40 Waterbury, Connecticut locations only) and Tin Silver Coatings. 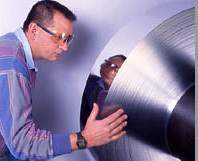 Copper based alloys, such as, Tinned Brass, Tinned Copper, Tinned Bronze, Tinned Low Carbon Steel and Tinned High Performance Copper Alloys all in the form of coiled strip (pre-plate).